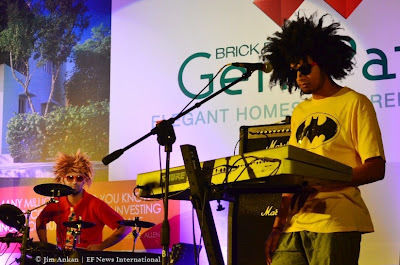 Live Banned, a band from Bangalore known for their original single The Auto Tune, performed at a concert in Bangalore on Sept 22, 2012. 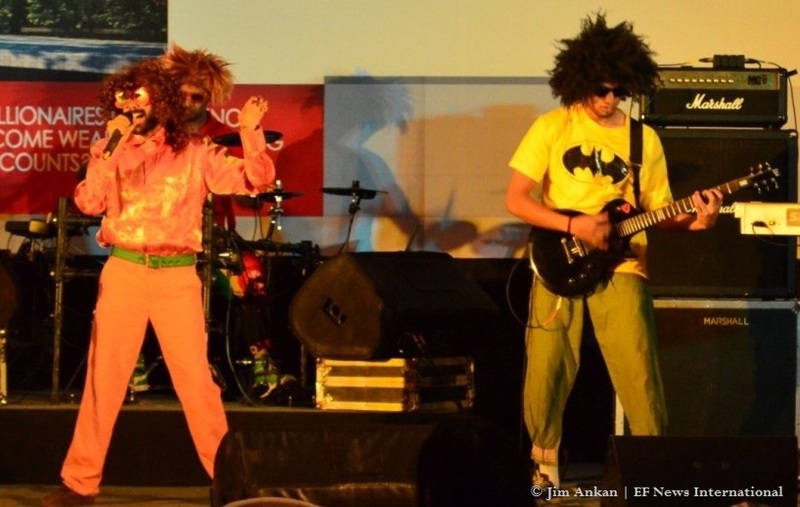 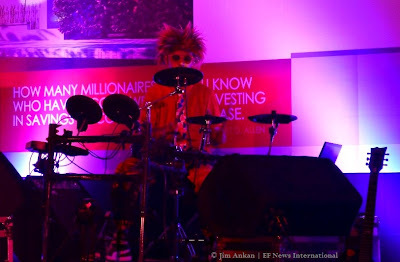 The band has played in more than eight hundred gigs in India since their inception in 2011. 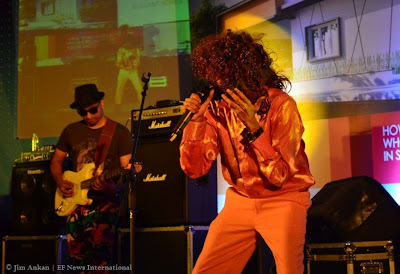 The band consist of Amrit Rao on vocals, Sridhar Varadarajan on Guitars, Siddhart Kamath on Keyboard, Dheerendra Doss on Drums and Raveesh Tirkey on Bass. The event was organized by Artha Properties, Bangalore on the occasion of launching their new project ‘Brickfield Gem Park’ in Sarjapur, Bangalore.